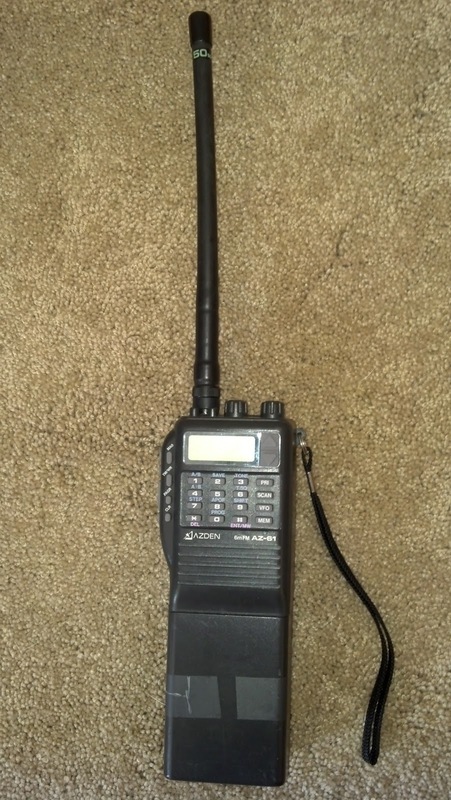 This is an article in a series regarding the vintage Azden AZ-61 6m FM Transceiver. The AZ-61 has dual watch capability which is also called priority operation. Priority operation can be used with either the VFO model or memory mode. Dual watch is of the frequency being received and the MA0 channel. The MA0 channel is scanned approximately every four seconds. Receiving a signal on the MA0 channel produces a beep sounds and "S" is displayed. While using the dual watch mode, pressing PTT allows immediate transmission of the channel set in the VFO mode or memory mode. The various functions on the vintage AZ-61 are a challenge to operate without instructions. Hope the information below helps AZ-61 owners master priority operation (dual watch) on their AZ-61. To enable or disable priority operation press the "PRI" key. Note: "PRI" lights up on the display when the priority operation is enabled. 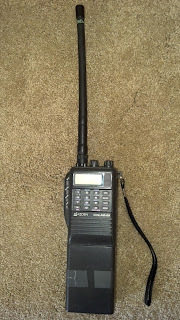 Azden AZ-61 6m FM HT - Tip #2 - disabling "the beep"
© Michael W. Maher and NJ2X.COM, 2016. Unauthorized use and/or duplication of this material without express and written permission from this blog’s author and/or owner is strictly prohibited. Excerpts and links may be used, provided that full and clear credit is given to Michael W. Maher and NJ2X.COM with appropriate and specific direction to the original content.